As those entrusted to spiritually lead others, we have monumental tasks before us. From fulfilling the Great Commission of Christ to nurturing the heart of a single child, we are in over our heads. Our tasks are beyond human ability. It is easy to become overwhelmed—to find ourselves weak in the most vital of callings. From the life of Nehemiah, however, we not only see the tremendous potential of one dedicated leader to make a difference for the glory of God, but we also learn how we, as leaders today, can stay strong in the work of the Lord. 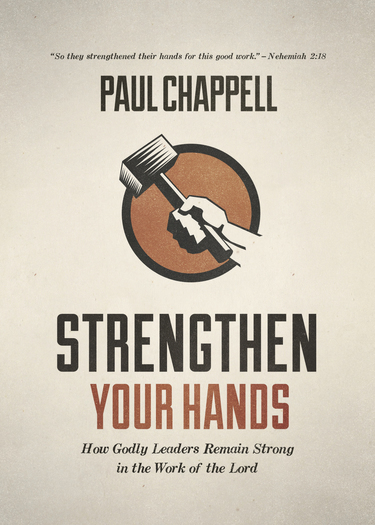 In these pages, discover ten practical ways to strengthen your hands as you serve the Lord.